Eastwood City is giving health ­conscious shoppers another reason to continue eating and living healthy as it hosts Urban Agriculture: Organic Market this August. 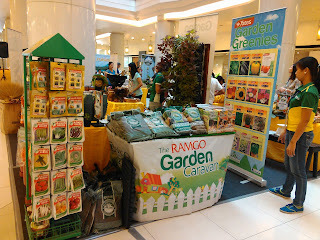 Launched in cooperation with the Organic Certification Center of the Philippines, Negros Island Organic Certification Services and Agriculture Magazine, Urban Agriculture: Organic Market will be open to the public every Sunday, from 6AM to 12NN beginning August 16 at the Eastwood Central Plaza. 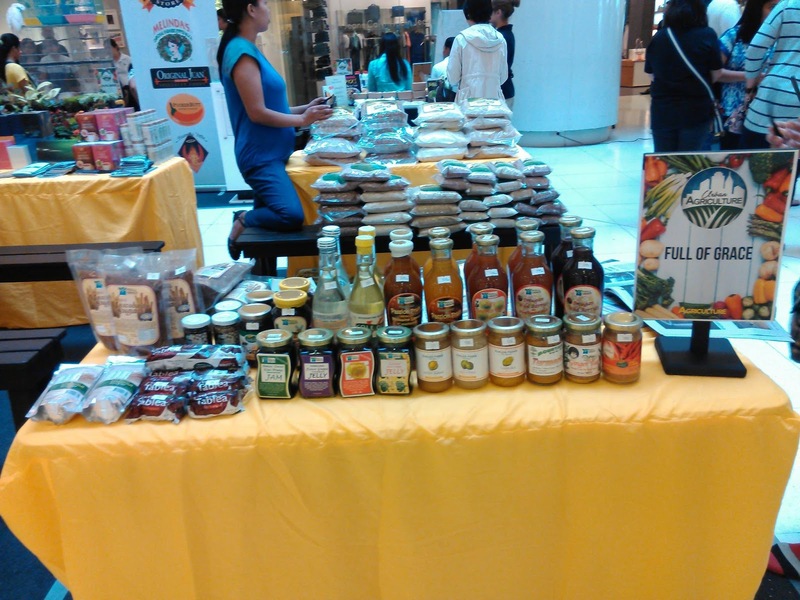 Guests can explore a full line of line of farm ­to­ market foods that are fresh, organic and sustainable from over 30 local farmers and growers from all over the country in this unique event aimed at supporting local organic farmers and encouraging the general public to adopt a healthy way of living by patronizing organic. “This organic market underscores our commitment to supporting our local farmers and producers by giving them the venue to showcase and bring their products closer to more consumers. It is also through this effort that we hope to educate more people on the countless health benefits of eating organically grown and produced products,” said Megaworld First Vice President and Commercial Division Head Kevin L. Tan. Awaiting organic food lovers at the Urban Agriculture: Organic Market is a wide variety of organic products, from locally ­grown produce such as rice, vegetables, coffee and nuts to grass­fed and hormone free meats and dairy products. 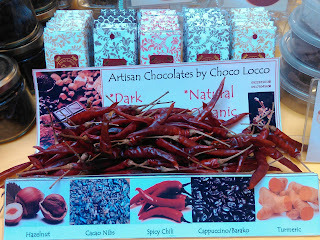 Also available are organic deli products, baked goods and pastries, and organically-brewed wines and beers. 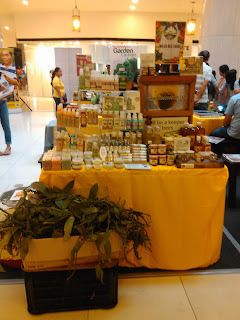 Aside from organic food products, shoppers can also explore more organic products such as natural health aids, supplements, beauty care products and more. 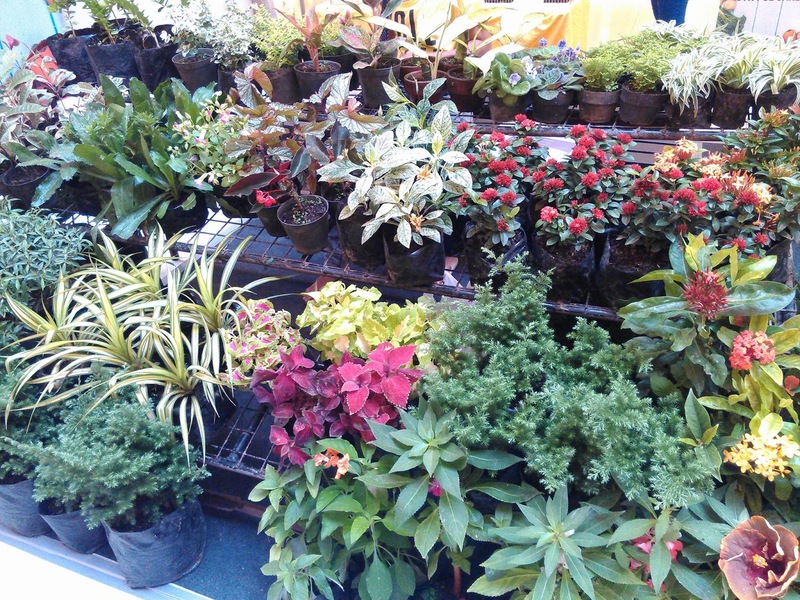 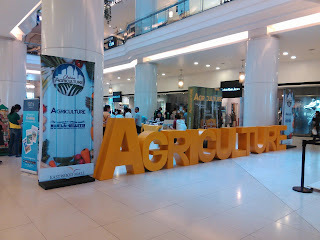 For more information on Urban Agriculture: Organic Market at Eastwood Central Plaza, please call the Concierge at 709­9888, 709­0888, 0917­8380111 or visit www.megaworldlifestylemalls.com.